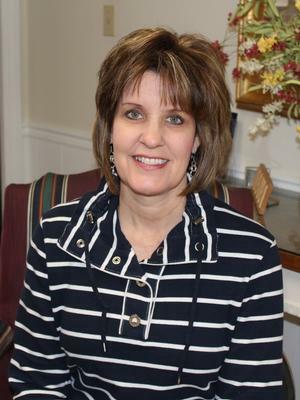 Lorie Blackmon is PCAG's third-grade teacher. She is a graduate of Clemson University with a BA in Elementary Education. 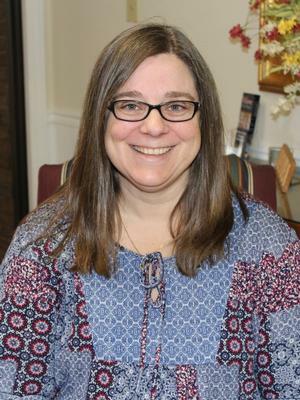 She has 19 years of experience teaching with 10 years at PCAG. She is married to Eric and has two children, Justin and Kristen. Mrs. Blackmon enjoys spending time with her family. Nini Bradford is PCAG's kindergarten teacher. She is a graduate of Columban College, Olongapo City, Philippines, with a BS in Elementary Education. 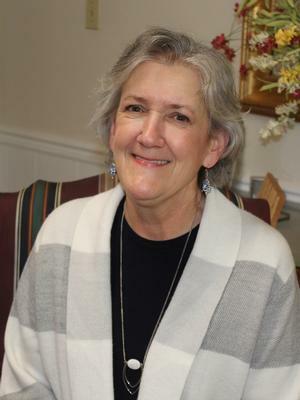 She has 37 years of experience teaching, including 11 years at PCAG. She is married to Ron and has two daughters and eleven grandchildren. She enjoys sewing and gardening. 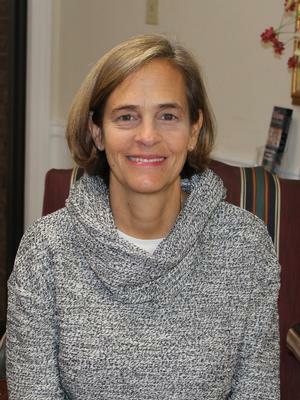 Bridget P. Bonetti is the Director of the Academic Resource Center (ARC) at PCAG. She is a graduate of Ashford University with a BASS/ED Degree. She has worked with children for twenty-one years. Her husband, Juan, is a pediatrician in Greenwood, and they have seven children and two grandchildren. She is also the Director of Children's Ministries at Legacy City Church. She enjoys spending time with friends, grandchildren, and traveling. Paige Crowell teaches 2nd Grade heritage studies, spelling, and science. 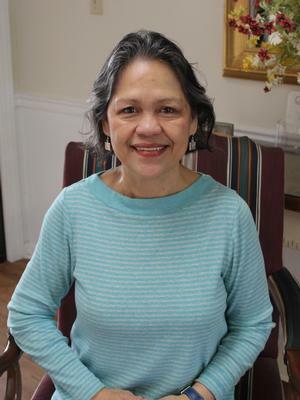 She also serves as PCAG's lunch coordinator. She is a graduate of Winthrop University/Converse College with at BS in Psychology and a Masters in Education. She is married to Bill and has one daughter, Samantha. She loves to travel and enjoys going to Clemson football games. Dan Dickerson teaches Spanish and Cultural Geography. He also serves as PCAG's Athletic Director. 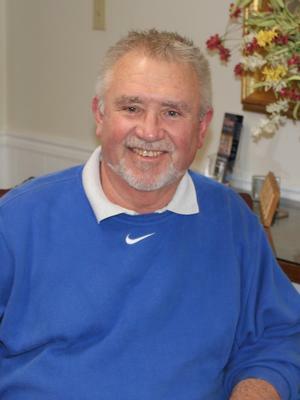 Mr. Dickerson has 44 years of teaching experience and is currently in his second year at PCAG. He is married to Kathy with two children and four grandchildren. He enjoys reading and driving for his wife's photo safaris. 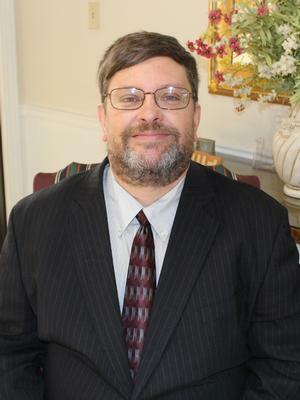 David Douglas is PCAG's Head of School. He is a graduate of Bob Jones University and Columbia International University. He has a BA in Bible and a M.Ed in Educational Administration. Mr. Douglas has been in Education for 28 years, and this is his second year at PCAG. Mr. Douglas has been married to Robyn for 30 Years and has four children: Marian (23, teacher at PCAG), Will (21, Junior at Anderson University), Caitlin (14, 7th grade at PCAG) and Josh (12, 5th grade at PCAG). Mr. Douglas emcees Bible quizzes and academic events across the country. He is a huge sports fan who supports the Atlanta Braves, Falcons and Clemson Tigers. Marian Douglas teaches High School Literature. She is a graduate of Taylor University with a BS in Professional Writing. This is her second year of teaching at PCAG. Ms. Douglas enjoys exploring book and craft stores, reading good books, and writing. 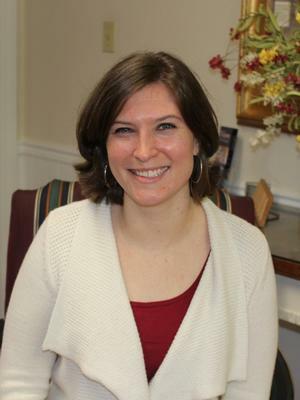 Melissa Durham is PCAG's English Literature and Language Arts Teacher for 6th, 7th, and 8th grades. She is a graduate of Lander University and Clemson University with a BS in Elementary Education and a M. ED in Reading. She has been teaching for twenty-one years and at PCAG for 3 years. She is married to Dr. Matthew Durham, a Chiropractor in Abbeville. She has four children: Caroline Manley, Savannah, Meredith, and Noah. She enjoys playing with her granddaughter, quilting, sewing, camping and traveling. Heather Evans teaches high school mathematics and also coaches the PCAG swim team. Heather has a BS in Mathematics from Lander University. 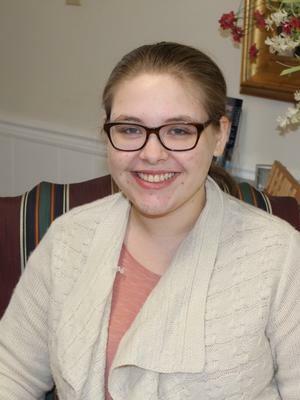 Mrs. Evans is in her twelfth year of teaching and her third year at PCAG. She is married to Eric and has three kids: Ella (first grade), Anna Gail (4) and Sam (2). She enjoys eating, cooking, shopping, reading and traveling. Joan Gore is PCAG's fourth grade teacher. She is a graduate of Temple University and Erskine Seminary with a BBA, MACE and MATS. 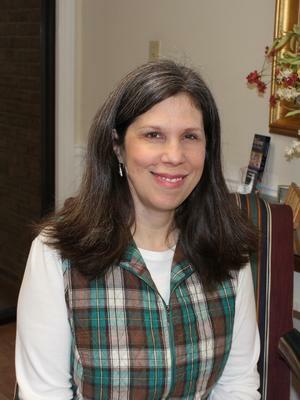 She has been teaching for 21 years, including 11 at PCAG. She is married to RJ and they have three children, a daughter-in-law, and a grandson, Anders. Mrs. Gore enjoys weaving baskets, crocheting, and reading. 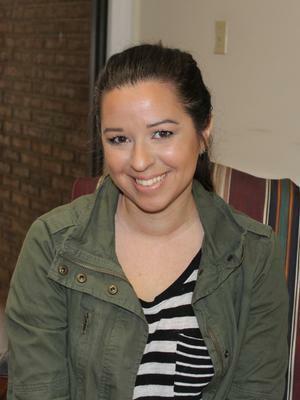 Paige Hodges is PCAG's PreK Teacher and Preschool Director. She is a graduate of Lander with a BS in Sociology with a child and family emphasis. 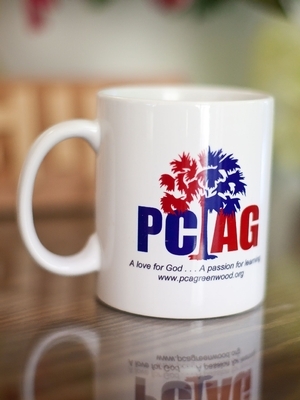 She has been at PCAG for eight years. She is married to Tim and has two children, Carson and MaryElliott. She enjoys spending time with family and friends and shopping. Kathy Kilpatrick teaches all upper school science courses as well as 5th grade math. 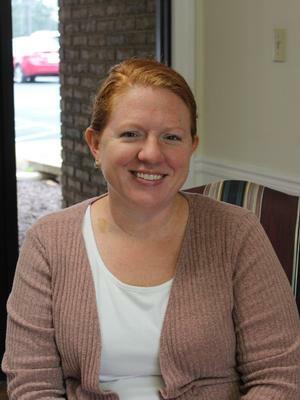 Melissa Mack is PCAG's Administrative Assistant. She has a BS in Psychology from Lander. She has been at PCAG for ten years. She is married to Quinn with two daughters, Taylor (Class of 2012) and Lyndsey (Class of 2015). She enjoys gardening, knitting, crocheting and reading. Casey Mlinar teaches Yearbook and Photography. 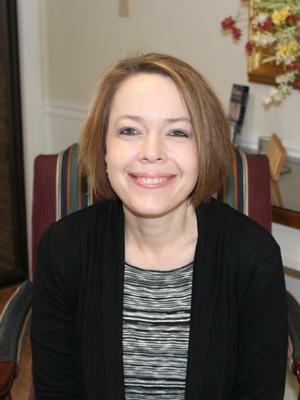 She is a graduate of Lander University with a BA in Psychology with an emphasis in counseling. She is in her second year of teaching at PCAG. Mrs. Mlinar is married to Ryan and has two children, Joanna (kindergarten at PCAG) and William. She enjoys photography, cooking, visiting the beach, and spending time with her family. 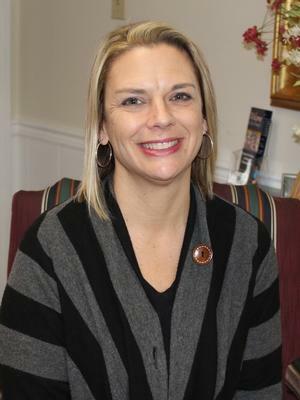 Meredith Pitts is PCAG's K-3 Teacher as well as its Director of Communications. She is a graduate of the University of South Carolina with a degree in Journalism. She is married to Billy with two sons, Rylan and Landon. Mrs. Pitts also owns a pet sitting service and enjoys reading, walking, and other outdoor activities. Daniel Rooy teaches 7th-12th grade Bible. He is a graduate of Covenant College with a degree in Biblical and Theological Studies and a Masters of Education. 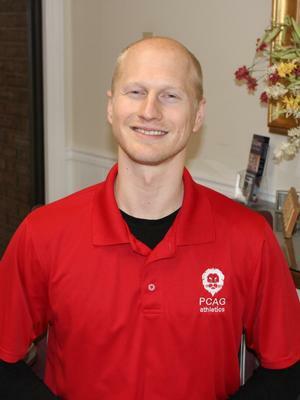 He is in his second year at PCAG. He is married with one daughter. Mr. Rooy enjoys sports, disc golf and cars. Sandy Southerland is PCAG's third through 6th grade Latin teacher. She is married to David Southerland with two daughters: Janae and Kalei. 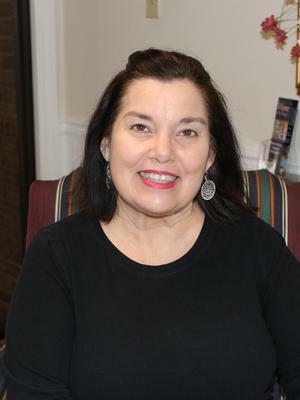 Nancy Sprouse teaches second grade and is also PCAG's Curriculum Coordinator. She is a graduate of Bob Jones University with a BS in Elementary Ed. and an MA in Multicultural Ed. 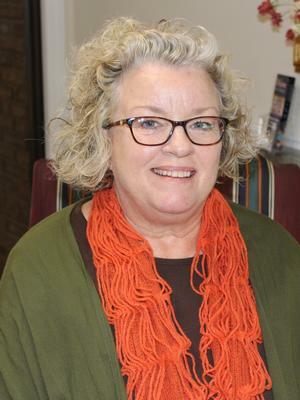 She has thirty-one years of experience teaching, and eleven years at PCAG. She is married to Bobby and enjoys cooking and crafting. Joseph Strickland is PCAG's Fine Arts Director. He teaches drama as well as AP European History. Julie Tiller is PCAG's middle school math teacher. She is a graduate of Purdue University with a BS in Mathematics. 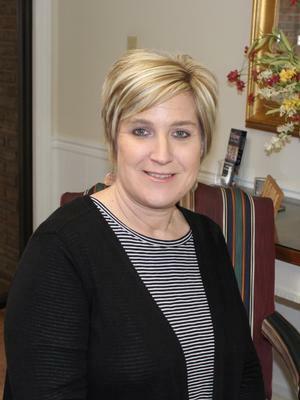 She has nineteen years of experience teaching, including eleven years at PCAG. Julie is married to Dr. Rob Tiller and has four children: David, Abigail, Joel and Ben. 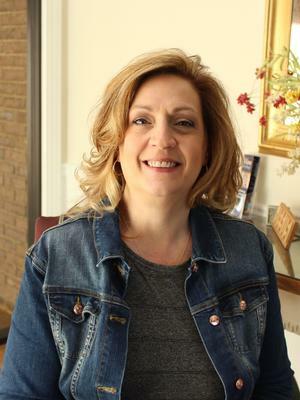 She enjoys following her kids' activities, water skiing, snow skiing, reading and traveling. Camilla White teaches first grade at PCAG. She is a graduate of Erskine College with a BS in Early Childhood Education. She has been at PCAG for seven years. Mrs. White is married to Joe and enjoys traveling and playing with her pup.